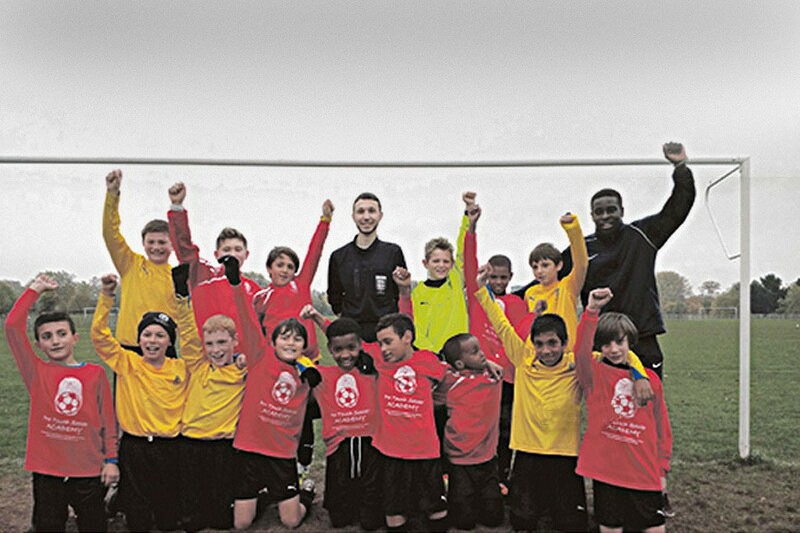 The boys from Pro Touch Soccer Academy kicked off their campaign in the Under-12s as AFA Cup in a spectacular style on Saturday with a resounding win at Regent's Park. Taking on Broomfield FC, Pro Touch (above) raced into an early lead when Marcel Heron slotted home after being played in by captain Tanvir Fahim. Free-kick specialist Luca De Martin doubled the lead with a stunning set-piece after winger Abdirahman Ahmed was brought down on the edge of the penalty area. Broomfield pulled a goal back, but their celebrations were short lived as midfielder Tanvir powered through to restore Pro Touch’s two-goal lead.